Does anyone remember the world before the word ‘wellness’ existed? One could almost say that wellness is the more modern and softer version of the European system of ‘cure’. And now healing is the evolution of wellness. Healing implies change and learning, whereas wellness is more about pampering your status quo. In this evolutionary process, people become more and more aware of their true needs. Healing also implies an active process to change for better health and a better life. For true healing, you have to learn what is necessary to improve your state of wellbeing, both physically and mentally. It is the learning that makes healing sustainable. 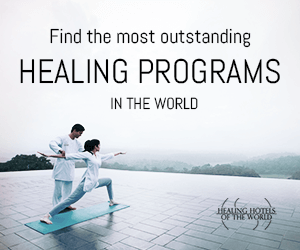 Many healing hotels offering holistic health services can cater for specific health issues, as long as they are not severe medical problems. In many cases, their offerings in the realm of alternative, natural and ancient medicine can treat specific health issues even better than allopathic medicine – especially in the case of lifestyle-related diseases. Mental and spiritual growth comes from learning and understanding how to live a meaningful life. Today there are many non-invasive and highly effective diagnostic tools available. Thus, the healing journey can begin with a thorough diagnosis as a foundation for a personalized consultancy. 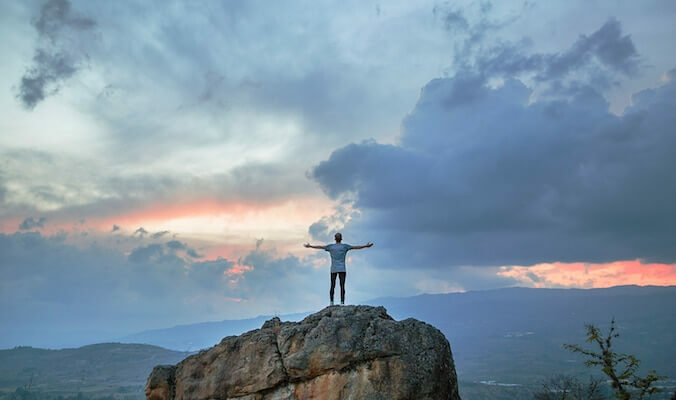 This leads to a tailor-made healing plan, which consists of many components, including nutrition, movement, therapeutic treatments, learning a new understanding of yourself and many more. At the end of a healing holiday, there is a perceptible improvement of one’s health. A mental and spiritual growth that comes from learning and understanding how to live a better, more purposeful and meaningful life. Let’s continue to write the book of healing and bring it out into the world, as it is so needed.